Postpartum running can bring up many different questions for new mothers and a whole new outlook to your running. 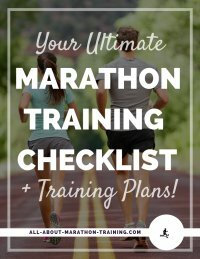 I absolutely get that and have learned some tips and tricks to help getting back into a running routine after each of my three babies! Becoming a mother is definitely the highlight of my life but in a different way running is too. So when I started to have my children I wasn’t willing to give up that important aspect and because of that I have enjoyed postpartum running after each one. It is different, there are some things that you should be aware of which I will share but most importantly I want you to know that running still can be a part of your life and may even become more important to you than ever before! 1. Start slow. No, slower than that. Even slower. Okay. This should be prefaced by saying, don’t attempt to even start running or any exercise routine until you have the green light from your healthcare provider. It’s true that the more you exercised before and during your pregnancy the quicker you will bounce back to your previous fitness level. Remember that your joints are more precarious due to all of the extra progesterone in your body. Don’t go out to fast or finish with a fast sprint. Take it easy and enjoy going at a slower pace or even walking! If you are starting your fitness routine back up right at the 6 week mark you might experience some light bleeding which can be normal but keep your health care provider informed especially if you are experiencing heavier bleeding or bright red bleeding. 2. Build from time and not miles. Instead of opting to run 1, 2, 3, or more miles, start out by aiming to run for a certain period of time. Start with 10 minutes, then increase to 15, 20, and then 25 to 30 minutes. Once you find that you can run 30 minutes without any issues then you can start building mileage gradually. Remember though, this might take 2-3 months or even longer and that’s okay! 3. Find a supportive nursing bra but not one that is too tight. A great running bra during your postpartum running period is not a “nice to have” but a definite must especially for nursing mothers. Find what works for you which generally means finding one with more support than your regular running bra. I know that this is such a huge pain point but devote an afternoon to either online shopping for a new running bra (choose sites that offer free return shipping such as Gap, Old Navy, Asos or even Amazon Prime Wardrobe to try on several different bras before even paying for them and only paying for the ones you choose to keep!) or to go out and shop for one. It will pay off in the long run (Pun not really intended) to invest the time into finding the right one. Try on as many different kinds as you can. You might be surprised with the one that actually feels the best and ultimately that is what you are going for. Comfort! (Read this page for more tips on finding the right running sports bra for you + general recommendations for runners.) This New Balance bra is very similar to the one I wear during postpartum running. If you need more support then opt for a zipper in the front which usually gives you more support like this one. 5. Buy a Belly Band! And wear it all the time even during your runs. It will get sweaty, hot and maybe even feel uncomfortable from time to time but it will help with any diastasis recti that you might have, it will teach you to be aware of your posture and keeping your abs pulled in tight to retrain your body after having a baby inside pushing your abs apart. If you decide not to buy a belly band then be just be aware while running that you are not pushing your abs out which is very common in female runners. Do form checks every now and then and keep your belly button pulled in towards your spine. I know the Belly Bandit is extremely popular in the postpartum community but I used this sports belly band by Gold’s Gym and loved it! + it’s super budget friendly and stays pretty well hidden under clothes as well! 7. Create deadlines for yourself but don’t beat yourself up. Schedule a race X months/a year after delivery. Set a goal to exercise 3 times every week for one month. Then push it to 4 times a week for a month. Challenge yourself to have one treat/dessert a week. Increase your weekly mileage every by 1 mile every 2 weeks or every month. Set manageable, realistic goals that help you to reinvigorate your postpartum running routine versus just having a goal to lose 15 pounds in one month. 8. Find a good jogging stroller (+ get a rain cover) before your baby is ready! You will not want to jog with your baby until your baby can sit up by himself. Too much jostling about is not good for infants but do your research and homework before your baby is ready so that when the time comes you are ready to take him along with you! 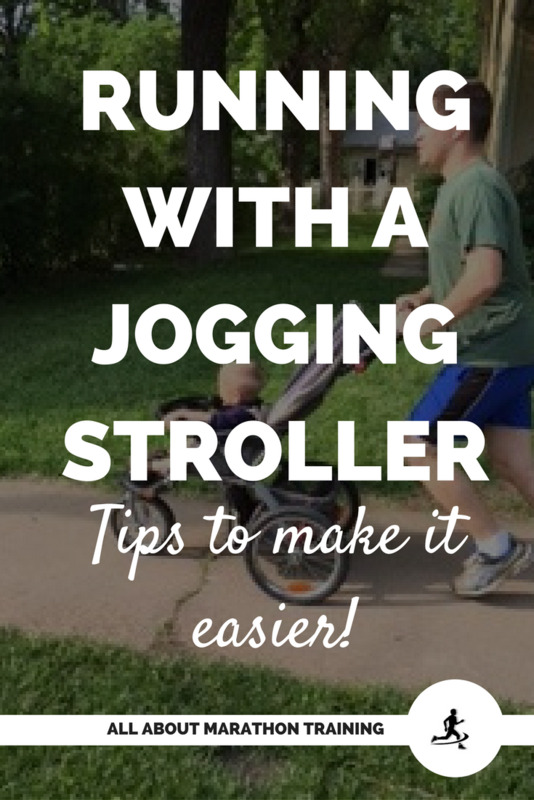 Here are my tips + recommendations for running with a jogging stroller. 9. Consider investing in a treadmill. I rarely ran on a treadmill before my babies were born but once they came along I more than got my use out of our treadmill! We keep ours in the garage and at the end of a long day, before they wake up or during nap time I can still get my run in and all those endorphins (which are incredible for moms!) without leaving the house or waking up my children. It also leaves no room for excuses especially if I have a race coming up and I need to stick to a running schedule. Here are more awesome benefits to running on a treadmill. 10. Track your protein intake during postpartum running. As you start to get back into a running routine you might find that you become ravenously hungry after a run or on days that you run. Really try to focus on eating whole nutritious food, plenty of complex carbohydrates, but also track your protein intake! The vast majority of people are not getting their daily requirement in protein by a long shot. So track your protein intake for the day and figure out how much you are falling short by. Then make it a priority to hit your protein intake target everyday. 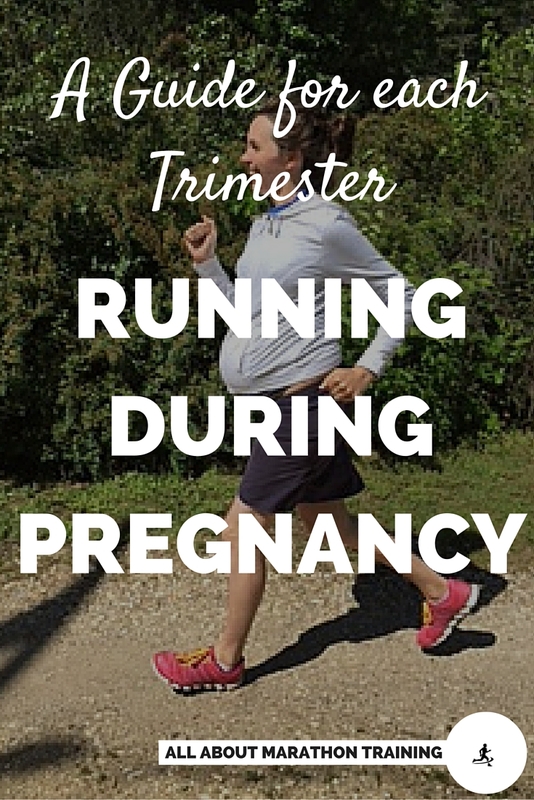 It will do wonders for your postpartum body and your running! Remember, if you are training for a long distance race such as a half or full marathon your needs and nutritional focus should change slightly but you will still need that protein. 11. If you are finding issues with keeping a steady milk supply when you begin to run then take a fenugreek supplement. Some nursing mothers find that when they start a postpartum running or exercise routine their milk supply drops. This is normal and it doesn’t always happen but I have found that an excellent way to keep your milk supply boosted for you and your baby is to take a fenugreek supplement at every meal or 1-3 times a day. Give it a few days and you will see a noticeable difference! See this page for my other supplement recommendations for runners in general. 12. Continue to do your kegels. I know! You thought you were done with these after your pregnancy. 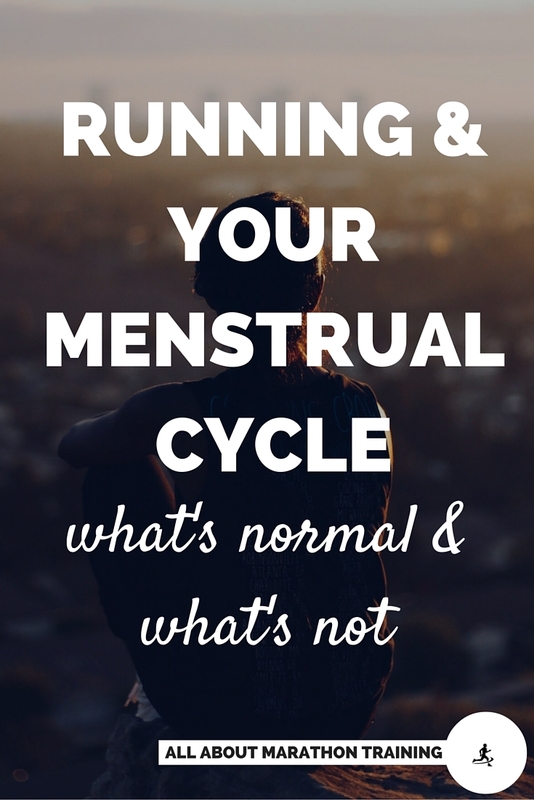 If you are including postpartum running into your life with baby then you want to make sure that you are promoting a strong pelvic floor and prevent any leakage from happening during your runs. Kegels will help! Try to do about 30 every day to build strong pelvic muscles that won't collapse when you run! You will thank me for it someday down the road especially if you more children. So there you have it! 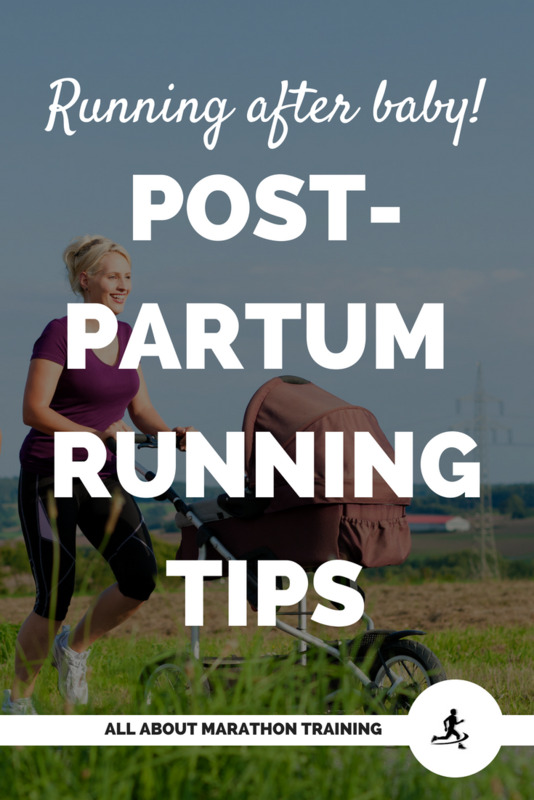 My best tips for postpartum running! I hope that you can continue to derive joy from your running after having your baby and pass on those healthy exercise traits to your children!